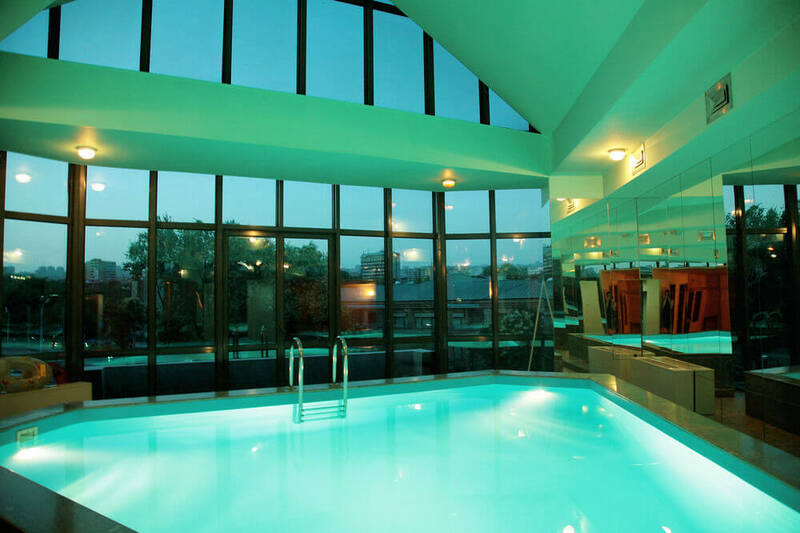 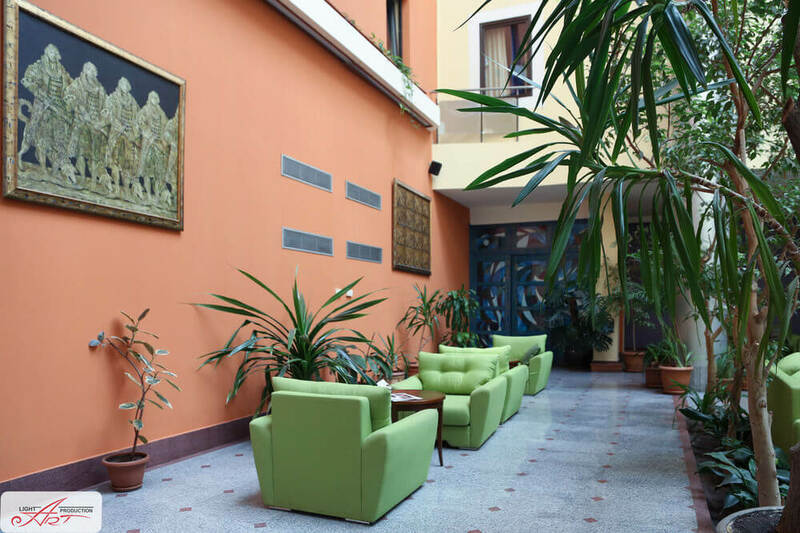 Free Wi-Fi, an indoor swimming pool and a sauna are features of this design hotel in Yerevan. 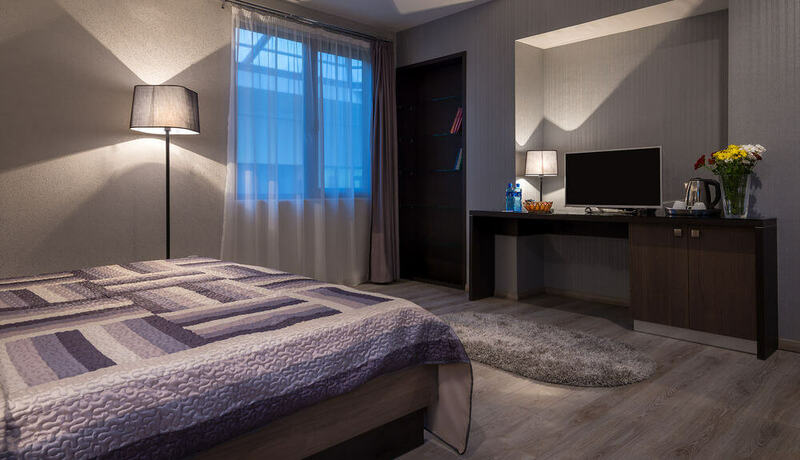 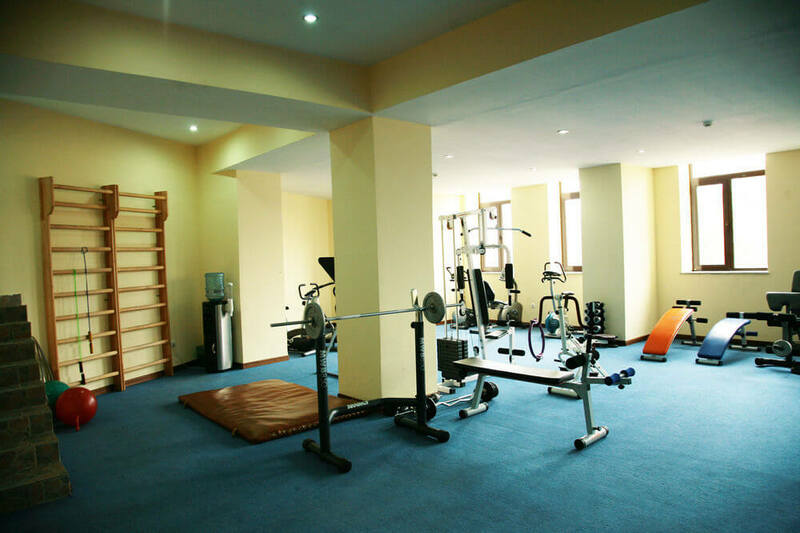 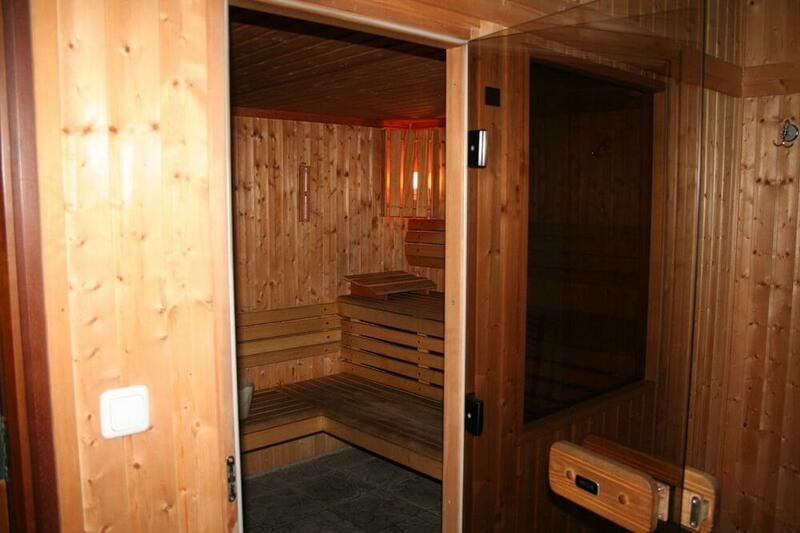 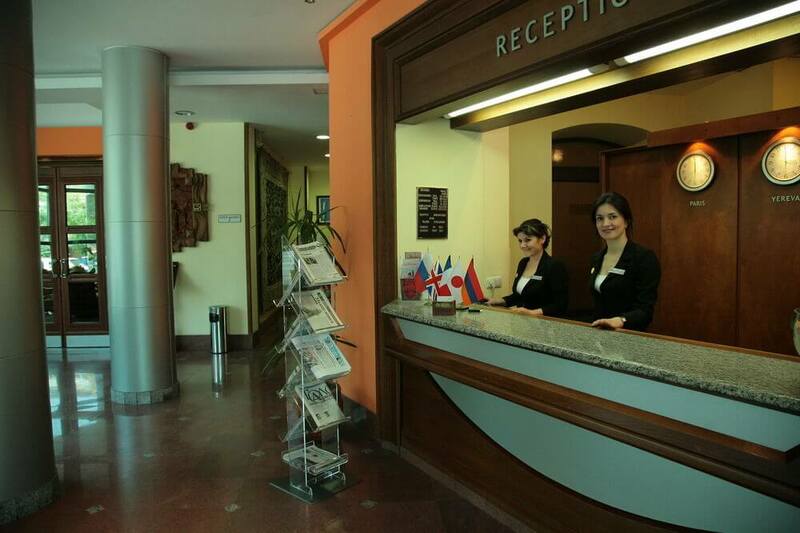 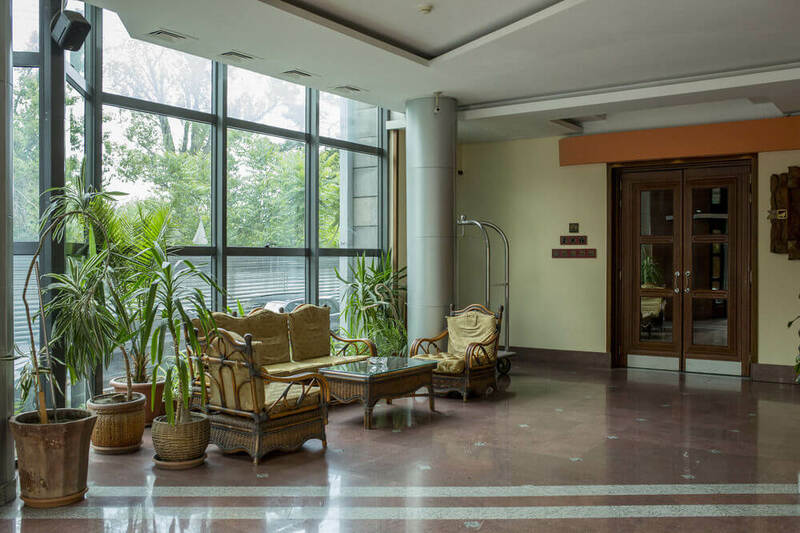 It is located a 15-minute walk from Zorovar Andranik Metro Station. 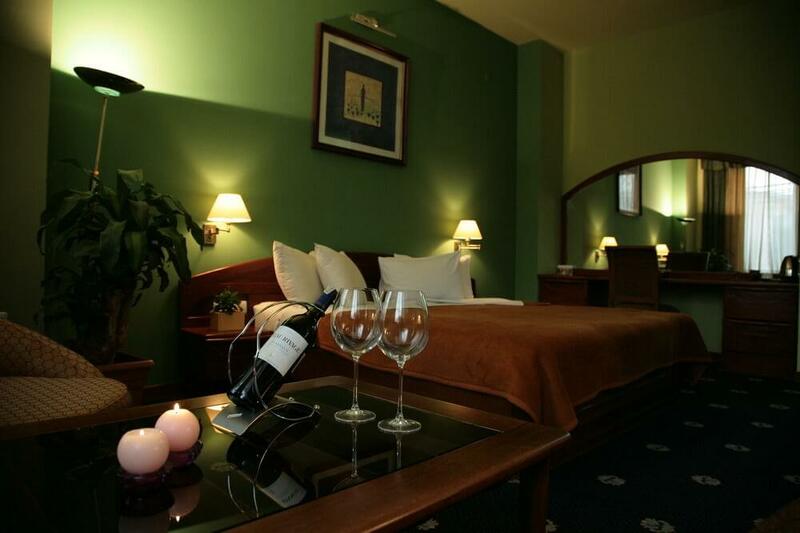 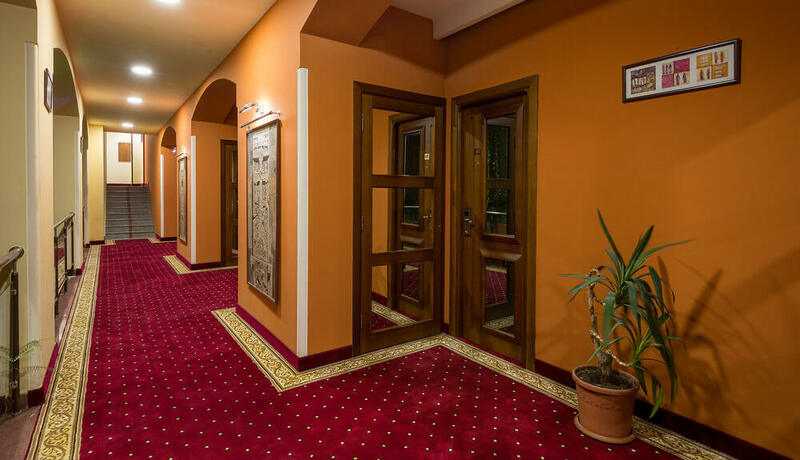 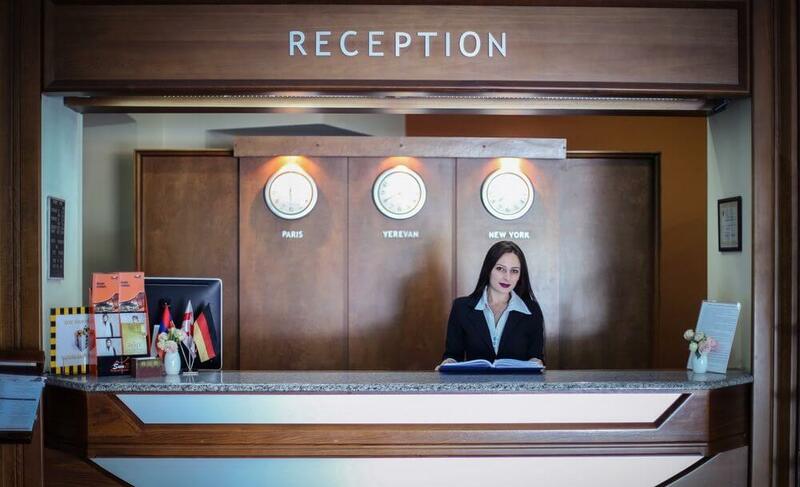 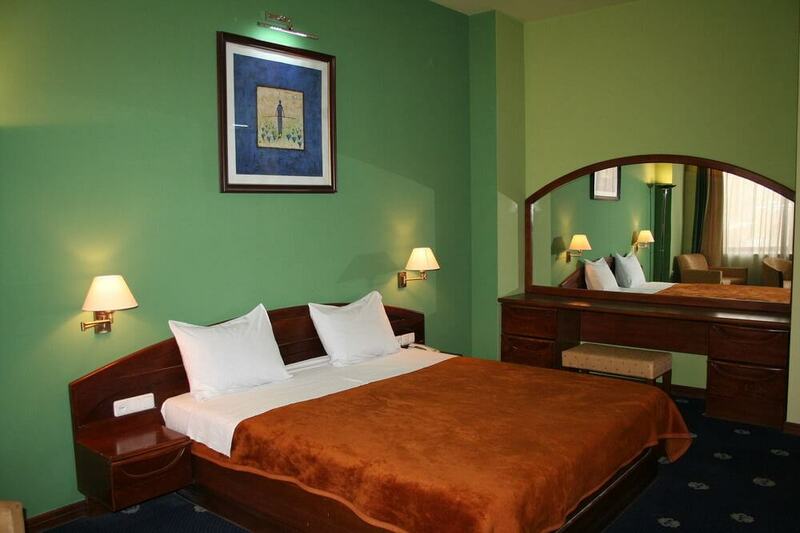 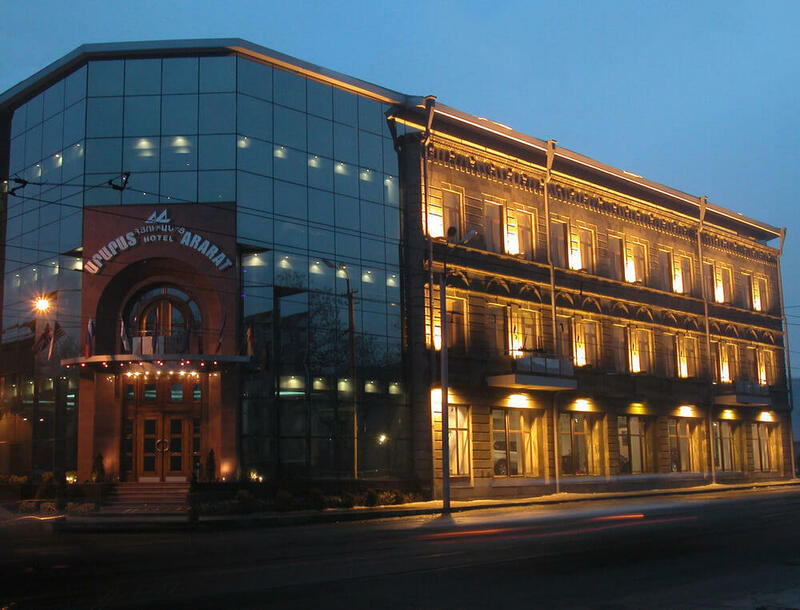 Ararat Hotel offers elegant, boutique-style rooms featuring wooden furnishings, heated floors and large windows. 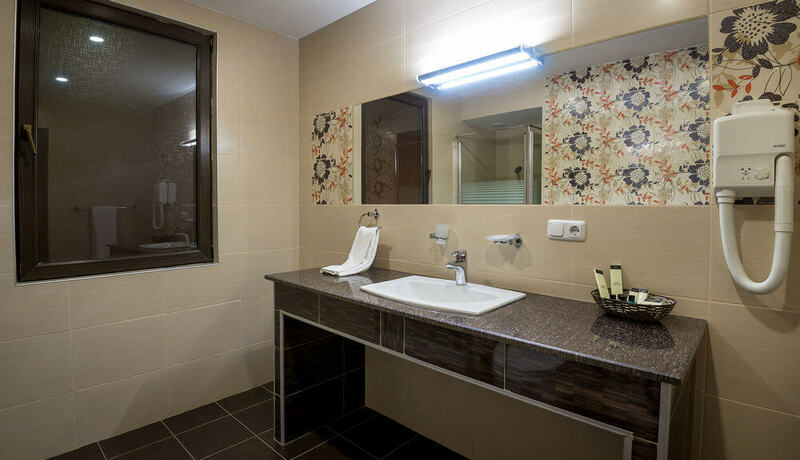 A flat-screen TV, minibar, and private bathroom with complimentary toiletries are included in every room. 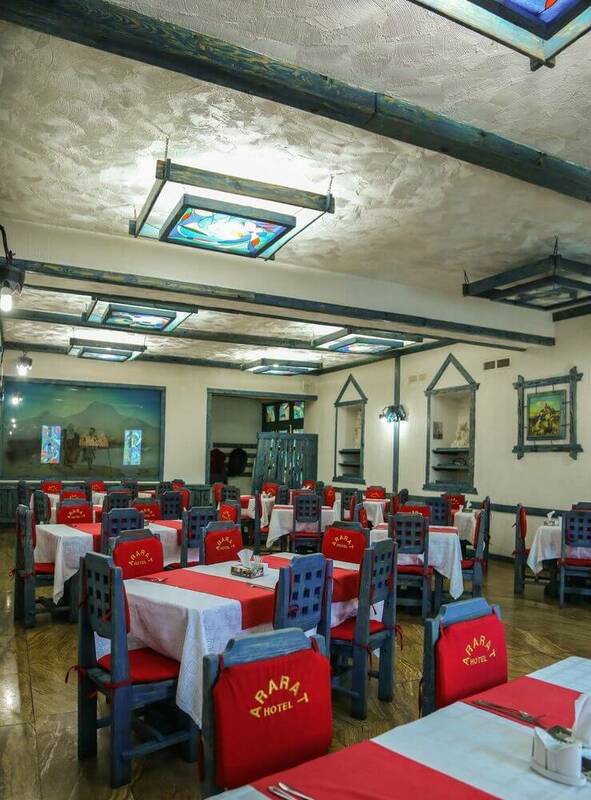 The hotel restaurant serves European cuisine and Armenian specialities. 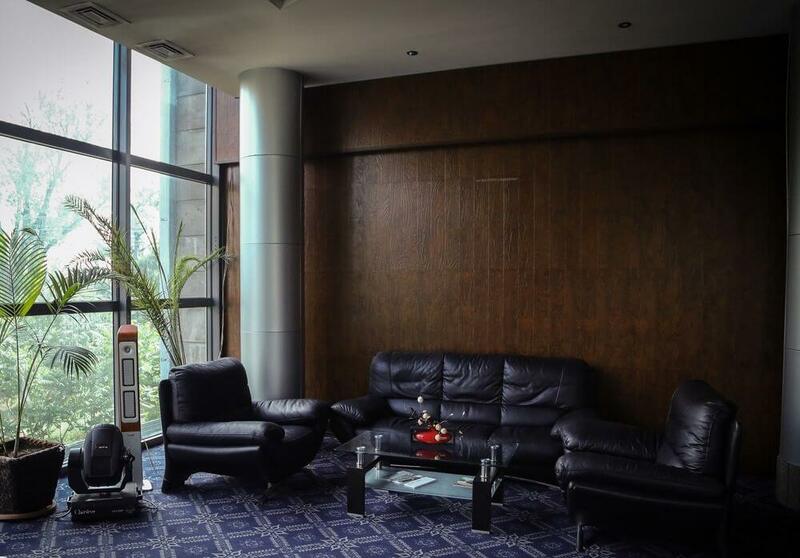 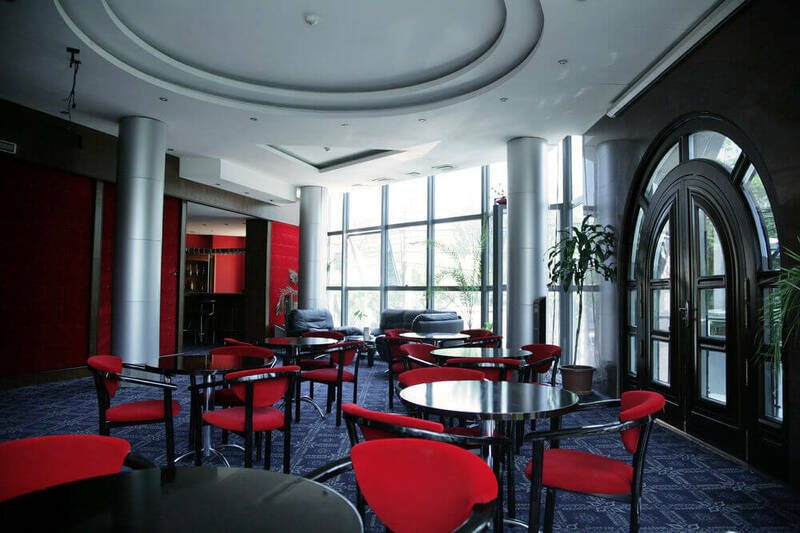 A variety of drinks is available at the hotel’s wood-panelled bar.